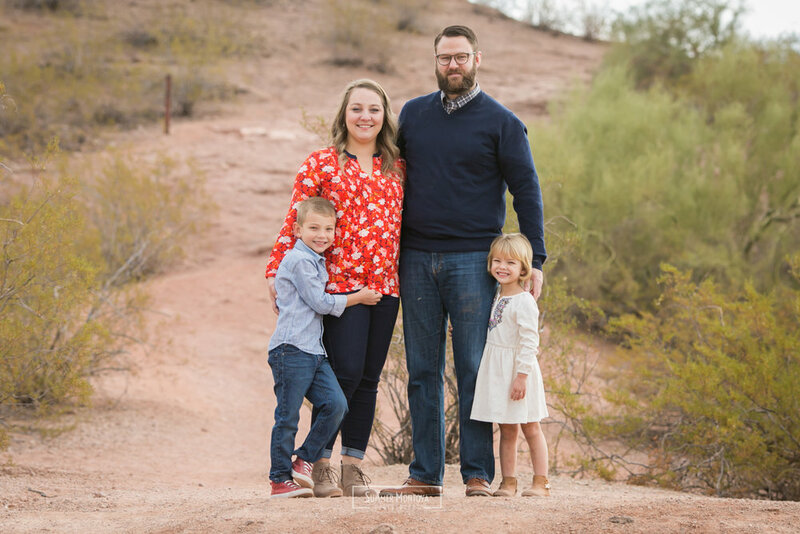 Christmas family photos are in full swing!! I LOVE every second of it, especially when I get to meet cool, fun new families like the Arnolds. Lauren and Brian are so fun to watch together, you can just tell how much they love one another <3 and by extension are such great parents. 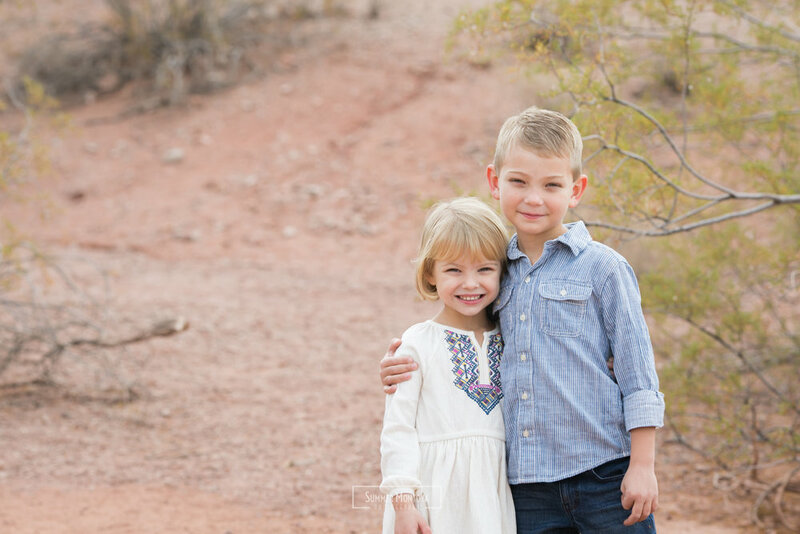 The kids were having and not stressed out (can I get an Amen!) 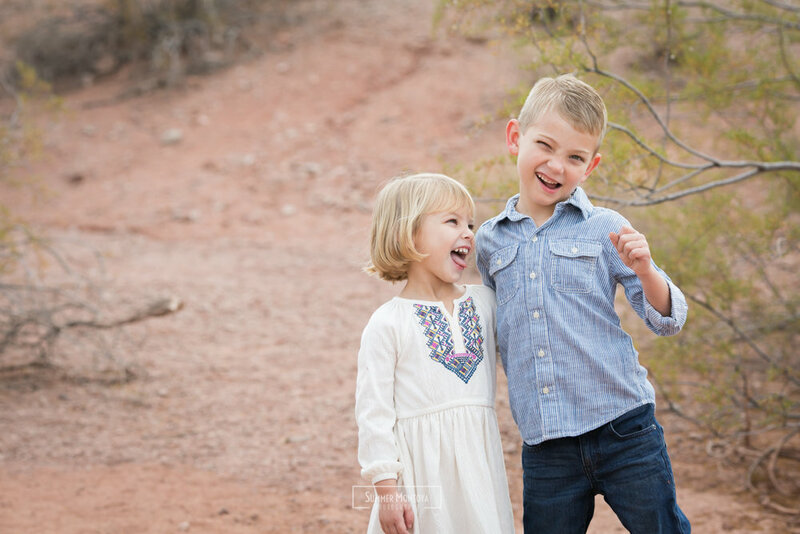 so family photos went so smoothly!!! 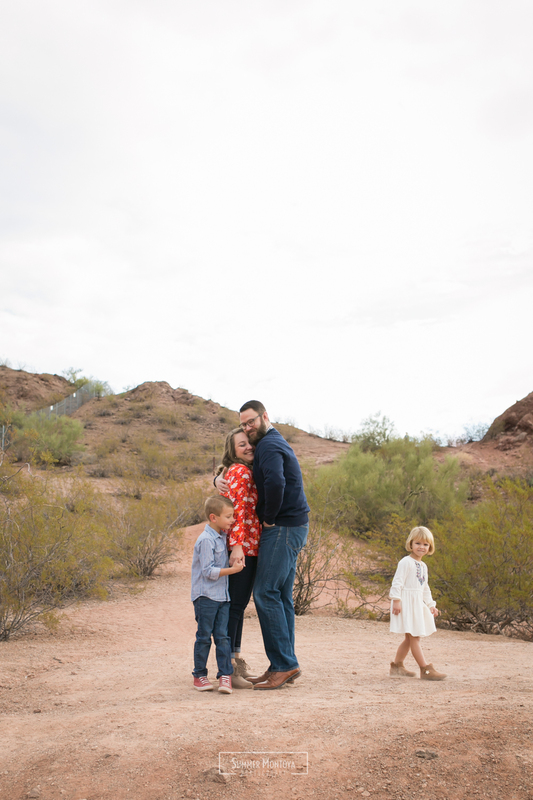 See more Papago Park family sessions. 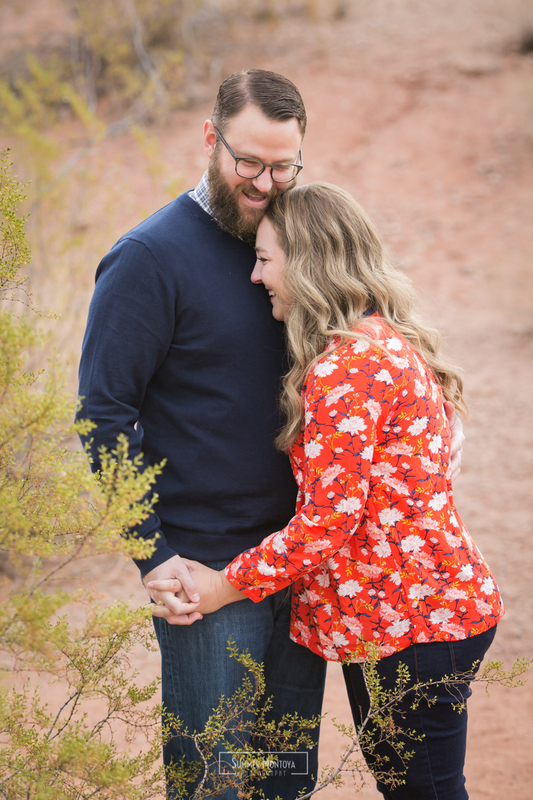 Or See this cute engagement session!